It’s no secret that maintaining your home takes quite a bit of work. This is especially true when it comes to the outside of your house. 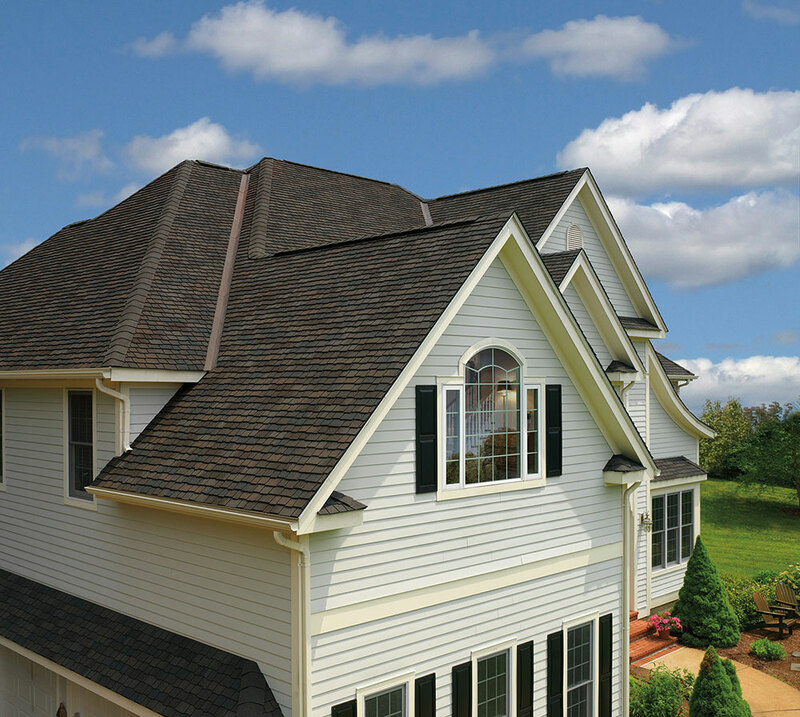 And with the roof representing about 40% of the visual exterior of an average home, it’s important to keep your roof looking its best. So if your roof has been damaged or is simply old and needs replacing or repairs, you may find yourself talking to local roofers. This article is going to discuss what you can expect when you get an estimate you receive from a roofing company. Breakdown of costs: The main thing you’ll see on the paperwork you receive from potential roofing contractors is the breakdown of the estimated costs of the project. These costs will include things like all materials, roof removal, getting rid of debris, labor, and renting equipment if needed. Your quote should completely break down every single expense so you fully understand where your money is going. If you have any questions about the costs, make sure to ask them before you sign a contract. 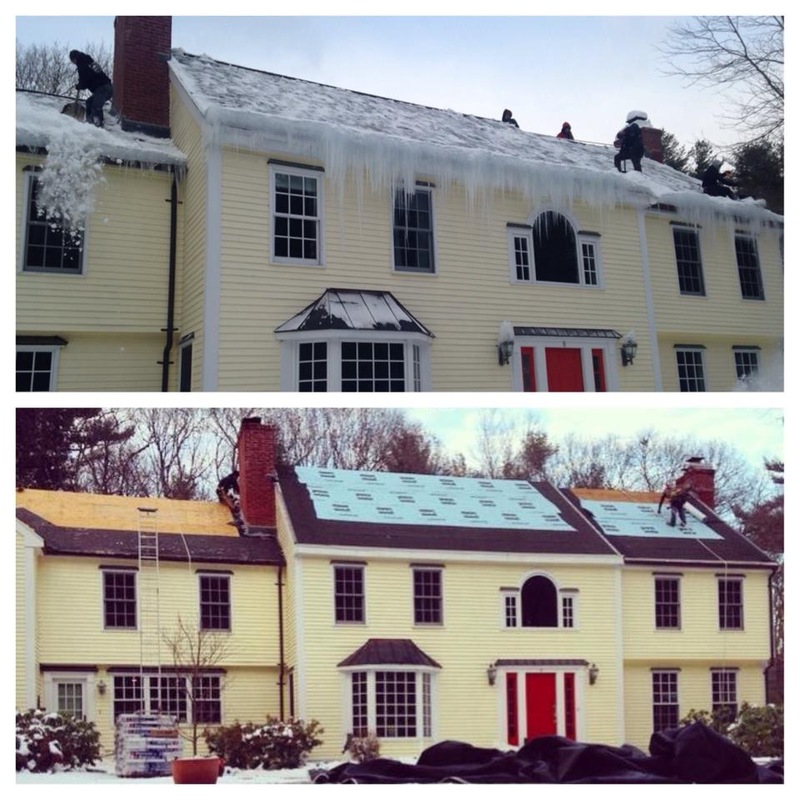 Approximate timelines: Some roofing projects take a few days while others may take a few months. Minor roof repairs can sometimes be done in a single day, which can be great for saving money. But more extensive projects, like a complete roof replacement, could take a while. When you receive an estimate from potential roofers, they should give you an expected timeline of how long your project will take. However, it’s important to remember that this timeline is approximate and the project could take longer or shorter than initially stated. A roofing estimate can sometimes be confusing. So make sure to take your time, read through the entire quote, and ask any questions before signing the final contract.